Can't find what you are looking for? Please complete the form below and we will respond as soon as possible. 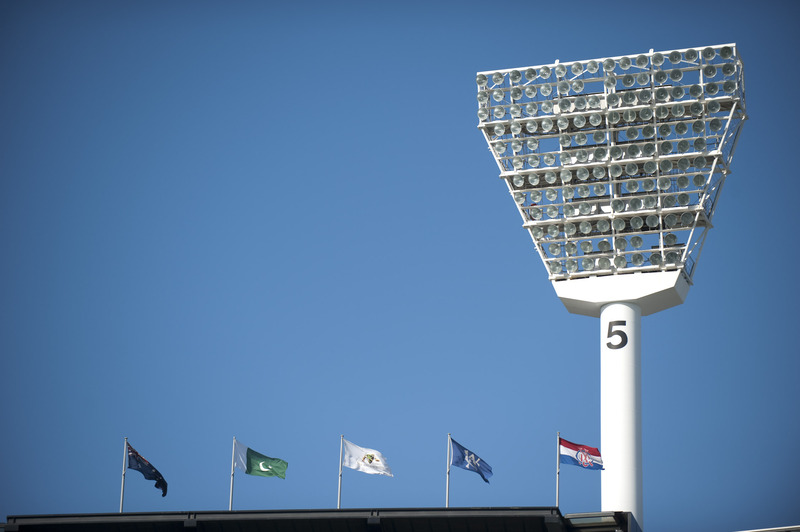 For enquiries on an MCG event day, we recommend calling (03 9657 8888) to receive a more immediate response.